Complete guarantees that put your mind at ease. We get it. It takes time to build trust. That’s where our complete worry free guarantees come in. We back up our promises with unshakable guarantees so you can be confident in every decision you make with us. Every brand new Ricoh and Konica Minolta device comes with full, 3-year, brand new device replacement guarantee If the device cannot be repaired anytime within the first 3 years of the lease, CDS will replace your device with a brand new like for like device. This will include the same speed, configuration, and functionality as your original device. CDS understands that sometimes there are emergencies. We offer a guaranteed 2-hour emergency service response time for when these emergencies occur. If we are not on location within 2 hours of the placed service call, we will credit your account 2 free months of service. CDS will rush deliver toner to you in an emergency, within 2 hours guaranteed, free of charge. CDS guarantees you will stay up and running 99% of the time in order to maximize your efficiency. If a device is inoperative more than 1% of the time, we will credit your account 2 free months of service. CDS will guarantee a 4-hour response from the time a service call is placed with 2 free months of service credited to you if missed. If your copier is not performing to the machine’s designed specifications and cannot be repaired, CDS will replace the equipment with a like model equipped with the same speed, functionality, and capability as the original device for as long as the manufacturer produces parts. CDS has certified, dedicated trainers that will come to your office and train your staff free of charge, as many times as you need. Our guarantees are the best in the business. If a competitor offers you a guarantee that you don’t see listed here, we’ll beat it or match it. Simply provide us with the full details of the competition’s guarantee in advance of your purchase in order to confirm your coverage. *3-Year Device Replacement Guarantee does not apply to construction sites or production equipment. *None of the above guarantees apply to Print for Pay companies. *Some special pricing contracts do not qualify for the above guarantees. *All guarantees are contingent upon having a current CDS service contract with no gaps in coverage and only apply to A3 devices. * All response time related guarantees apply to calls that are placed during normal operating business operating hours on Monday through Friday, 8am until 5pm. 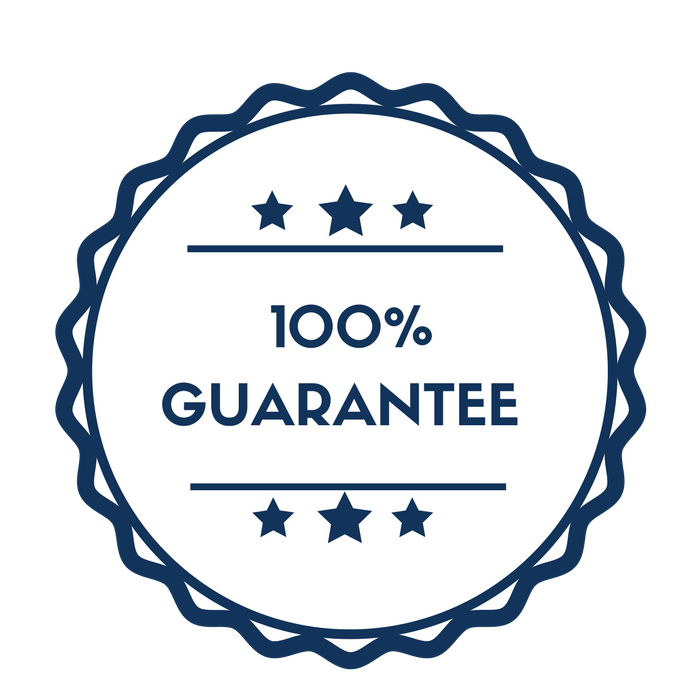 Put our guarantees to work for you. Contact us today.